The diary which Samuel Pepys kept from January 1660 to May 1669 ...is one of our greatest historical records and... a major work of English literature, writes the renowned historian Paul Johnson. A witness to the coronation of Charles II, the Great Plague of 1665, and the Great Fire of 1666, Pepys chronicled the events of his day. 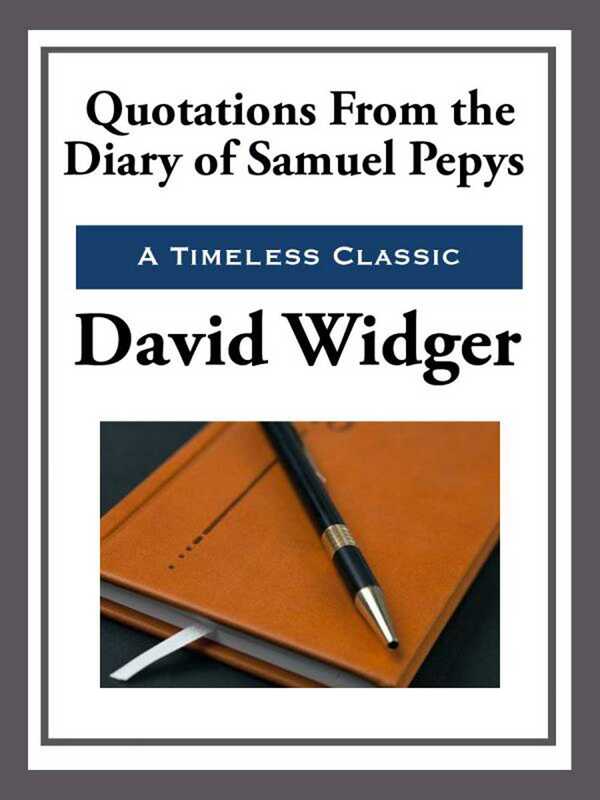 Originally written in a cryptic shorthand, Pepys's diary provides an astonishingly frank and diverting account of political intrigues and naval, church, and cultural affairs, as well as a quotidian journal of daily life in London during the Restoration.